York’s history goes back way earlier than Roman times, there are so many ages and types of houses we work in which just means our days are so varied. We love chocolate! So we love York too! 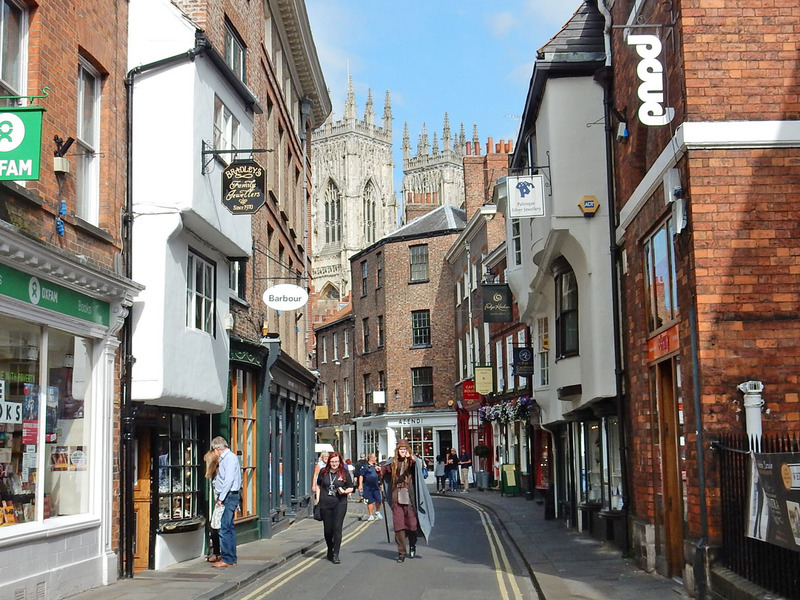 The story of York is fascinating and as York’s history goes back way earlier than Roman times, there are so many ages and types of houses we work in which just means our days are so varied. Our range woodburning and multifuel stoves are perfect for almost any home and budget in Harrogate. Contact us to arrange a free home survey. Its no coincidence that Leeds is the UK’s fastest growing city and attracting more visitors than Brighton. It’s a fantastic city!